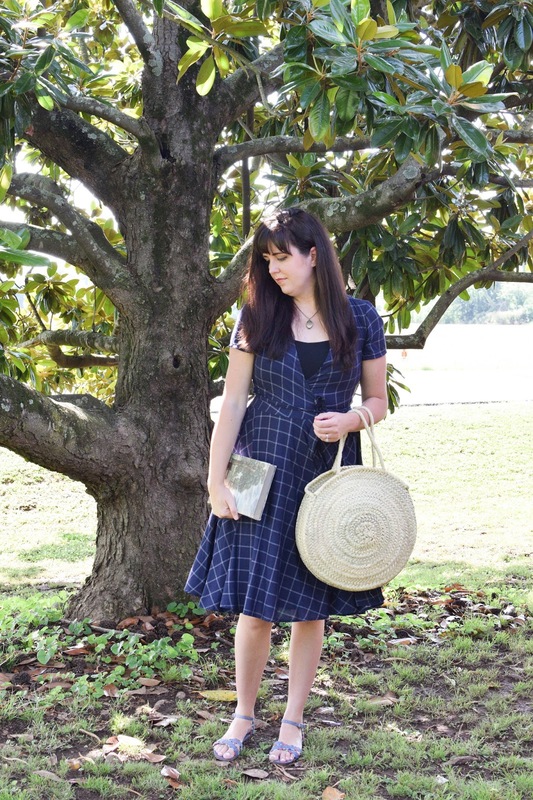 Thistle Harvest: Old Fashioned Girl // Virginia Dare Dress Co. It felt like a dream to be able to model a couple of her lovely frocks. 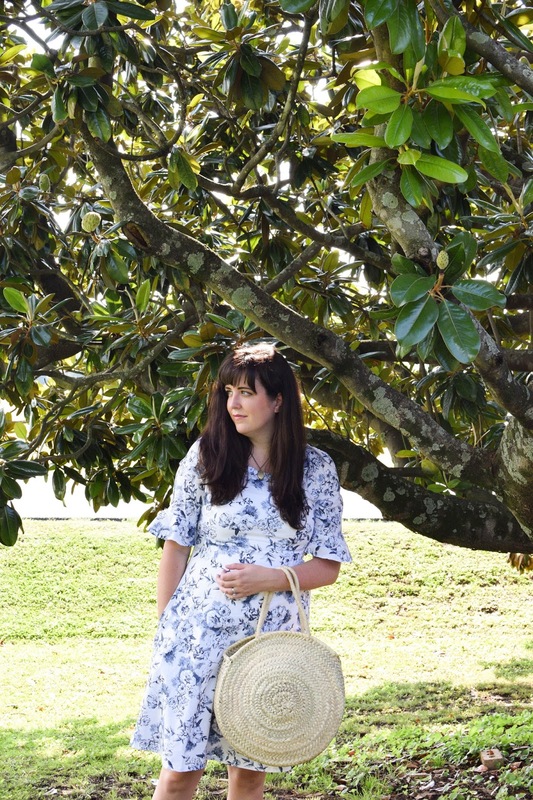 The flowy navy print wrap dress, known as The Samantha, has the softest, dreamiest feel to it. 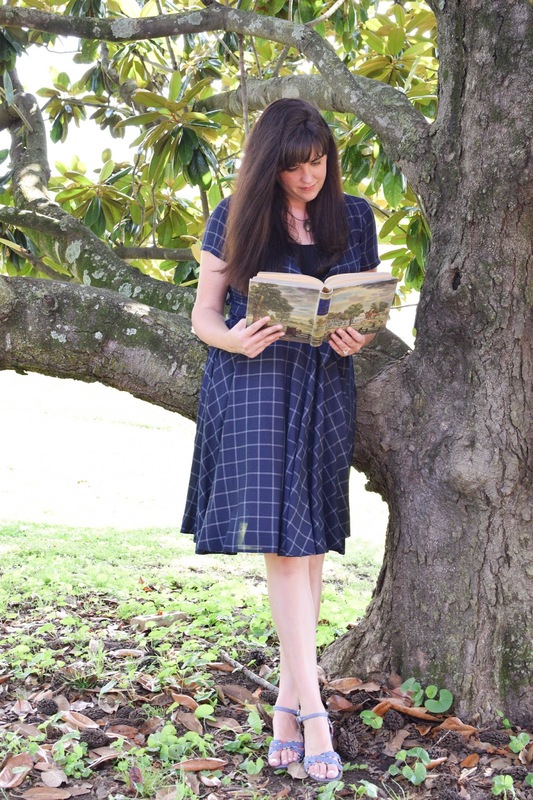 It is the perfect dress for a picnic and for frolicking in the fields collecting wildflowers....or sitting in a climbing tree with a good book. 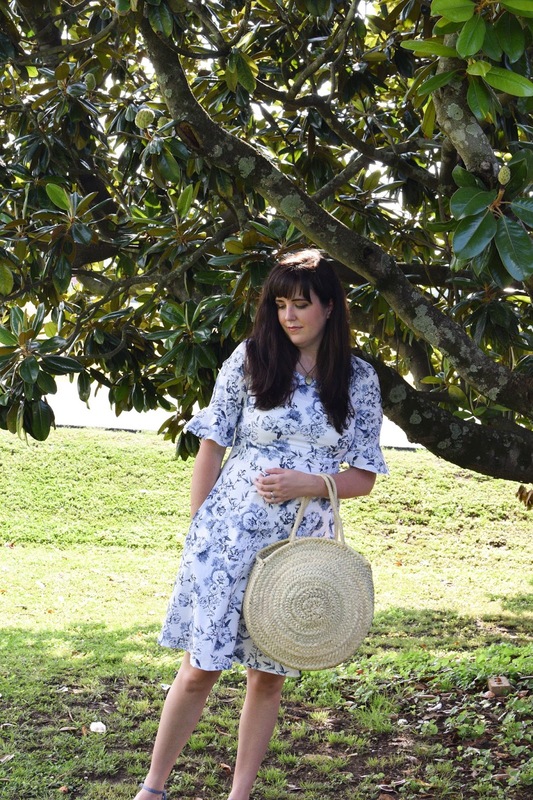 The Camilla dress had me at "for gardeners and romantics". I can't think of more perfect words to describe this darling dress. From the frilly sleeves (my favorite part!) to the pockets (yes!!) to the print. 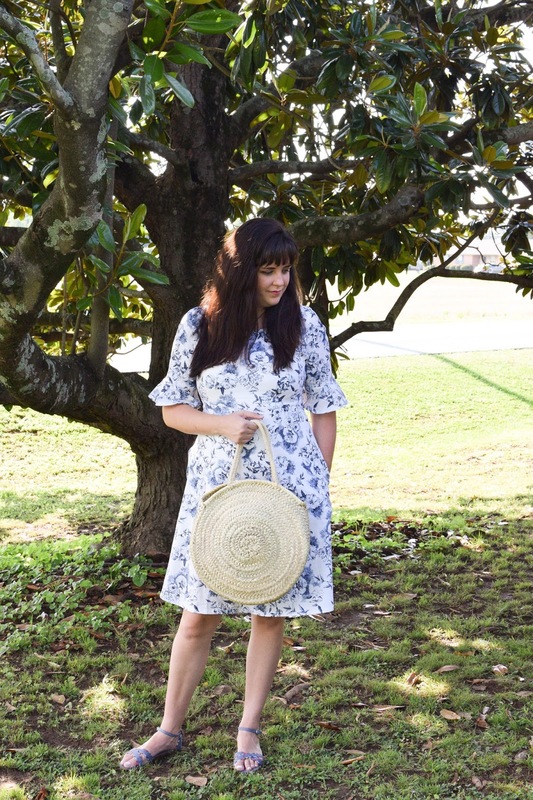 It's the perfect summer dress. 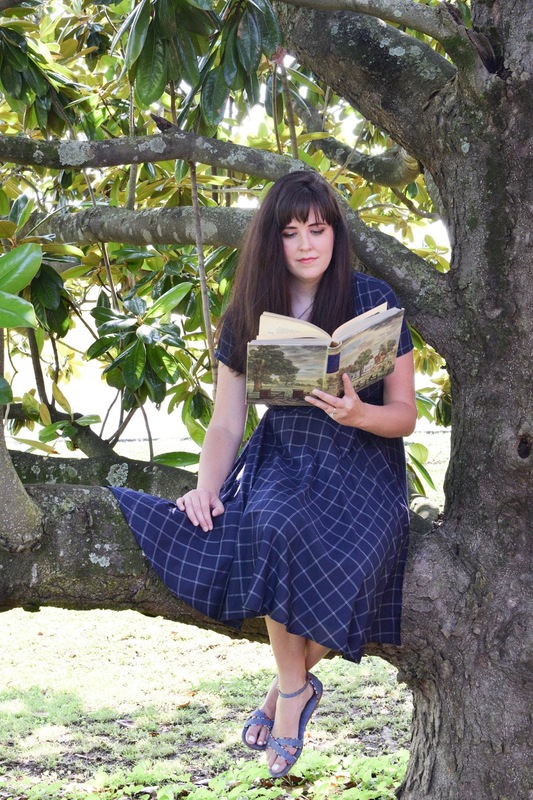 Check out Virginia Dare Dress Co. and discover all the whimsical details behind these timeless dresses. 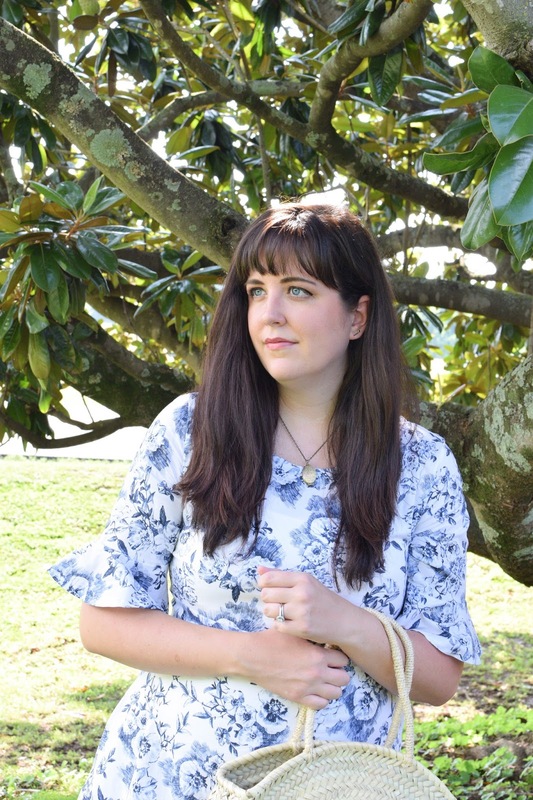 Next week I will be featuring Rebekah on my blog and I'm so excited to share her passion for dress making and designing with you all! Stay tuned. Have a lovely weekend, lovelies! 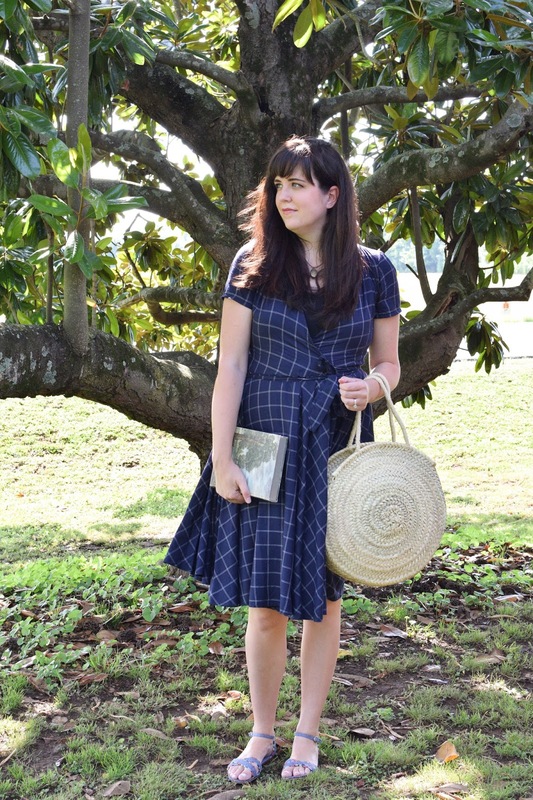 This blog post was sponsored by Virginia Dare Dress Co. but all the shared opinions are my own. 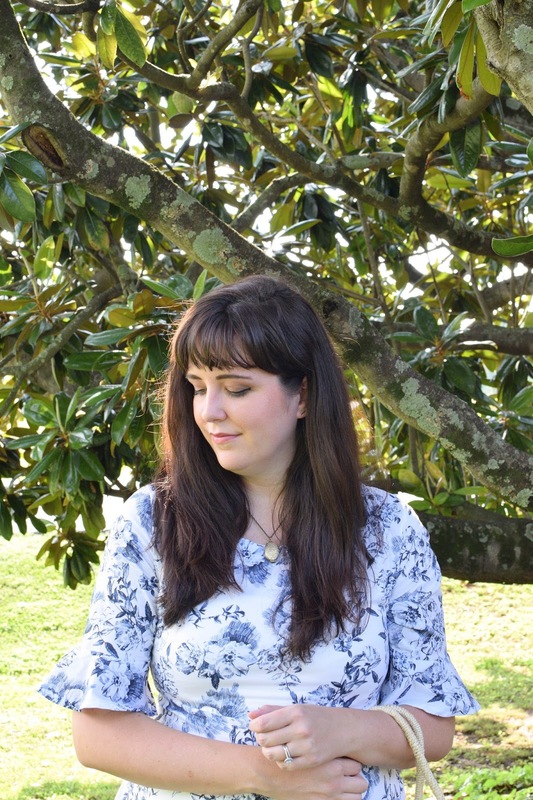 The brands I feature on this blog are backed by my genuine love for the product. Thank you for supporting the shops that help Thistle Harvest grow. your weblog posts. In any case I will be subscribing to your feed and I am hoping you write once more soon!